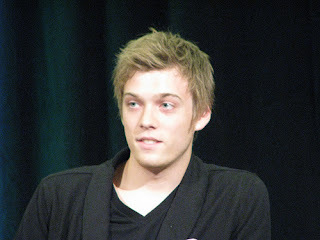 Jake Abel would be my Daniel because ever since I have seen Abel on the TV show, Supernatural, I knew he would be great as a fallen angel. One, he is gorgeous and two, he can act. You might have seen him in Percy Jackson and the Olympians and most recently, I am Number Four. I know a lot of people want to see Alex Pettyfer in this role and as much as Pettyfer has the looks, I do not think he can pull Daniel off. I did not really like him as Kyle in Beastly, his latest book adaptation, and I feel that Abel would be the better choice. I can see Jake Abel charming the girls one minute and flipping them off the next. 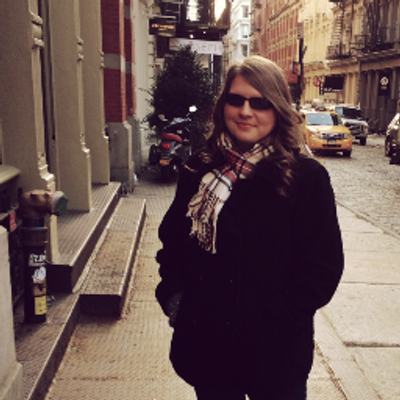 I chose Logan Lerman for Daniel’s actor. 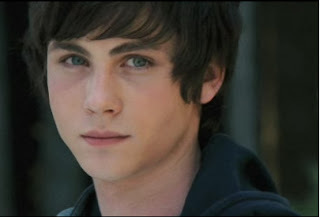 Logan Lerman is famed for his role as Percy Jackson in Percy Jackson and the Lightning Thief. He has the physical characteristics that I envisioned on Daniel. . . except for the tan part. . . He can use tanner to create his golden complexion. Anyway he is my choice for my fake movie. William Moseley would be a good choice for Daniel in the Fallen movie series. His overall physical attributes seem to correlate to what I interpret Daniel as looking like. William also has that mysterious lurking look that would be perfect for the way Luce describes him. His acting in other movies also proves to be another great reason why he should play Daniel. My vote goes to William Moseley! 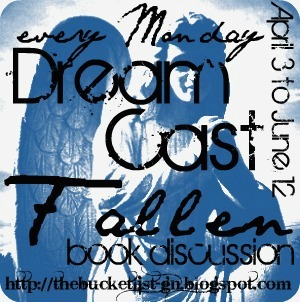 Who would you pick as Daniel for your Fallen movie? what about alex pettyfer ?? Alex Pettyfer would be Great!! !